05 Jan 2018 --- NHS England has banned the sale of sugar-sweetened drinks in hospitals, effective July this year. The ban has been written into the updated Standard Contract for hospitals which was posted on the healthcare provider’s website on Wednesday. 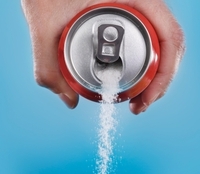 A number of organizations and lobby groups have lauded the move, although the British Soft Drinks Association noted that while sugar intake from soft drinks has been falling, obesity levels have been increasing over the past years. “We welcome this move by NHS England to ban the sale of sugary drinks in our hospitals. Tooth extraction as a result of tooth decay is the most common cause for hospitalization of children under five – putting unnecessary pressure on stretched NHS services. This bold leadership from NHS England Chief Executive Simon Stevens is exactly what we need to tackle these big health challenges,” says Katherine Button, Campaign for Better Hospital Food Coordinator. “Obesity and diet-related disease is a huge issue facing the NHS. NHS England admits that around £16 billion [US$22 billion] a year is spent on the direct medical costs of diabetes and conditions related to being overweight or obese. This means that more taxpayers money is spent on treating obesity-related conditions than on the police or fire service. So we applaud NHS England taking decisive action to begin to turn this situation around,” Button adds. “However, it's good to see NHS England taking a pragmatic approach to the issue by including all drinks that contain added sugar – milk-based drinks and coffee – but still allowing consumers a variety of options,” says Gavin Partington, BSDA Director General. In October, NHS England already banned super-size chocolate bars and “grab bags” of sugar-laden snacks in UK hospitals as part of its plan to fight obesity, diabetes and tooth decay. It also announced a 250-calorie limit on confectionery sold in hospital canteens, stores, vending machines and other outlets as the British healthcare service, Europe’s largest employer, forged ahead with steps to curb the availability of unhealthy food and drinks that are fueling an obesity crisis. The implementation of a sugar tax in the UK will undoubtedly be one of the big stories of this year. Sugar-filled soft drinks will see a tax hike in April 2018 in an attempt to combat rising levels of obesity. UK Chancellor of the Exchequer Philip Hammond announced details of the new sugar tax in his March 2017 budget statement, noting that the money raised would go to the Department for Education (DfE) for school sports. A tax on drinks with more than five grams of sugar per 100ml will be levied by 18p per liter, while those with eight grams or more of sugar per 100ml will have an extra tax of 24p per liter. Consumer attitudes towards sugar have changed markedly over the past years. In the food and drink industry, reducing sugar content by swapping out the white stuff for sweeteners and natural alternatives has become a top priority for food innovators and manufacturers the world over and across countless applications. From bakery to beverages, breakfast cereals to infant nutrition, flavors to fragrances, slashing sugar and telling everyone about it is paramount. The decreasing appeal of sugary drinks is creating new opportunities for other drink categories with a more healthful impression. Waters are rising as a share of soft drink launches due to their light fresh and healthy image. Innova Market Insights has reported a 25.3 percent CAGR in plant-based waters between 2012 and 2017, compared with a 6.6 percent CAGR for the soft drinks category as a whole. It is important to place this in context, however, as plant-based waters is one of the smallest subcategories, accounting for two percent share of global soft drinks NPD. Plant-based waters is one of the smallest sub-categories in soft drinks in terms of launch activity, with around 2.8 percent of the total, but this is up dramatically from 1.1 percent in 2012. 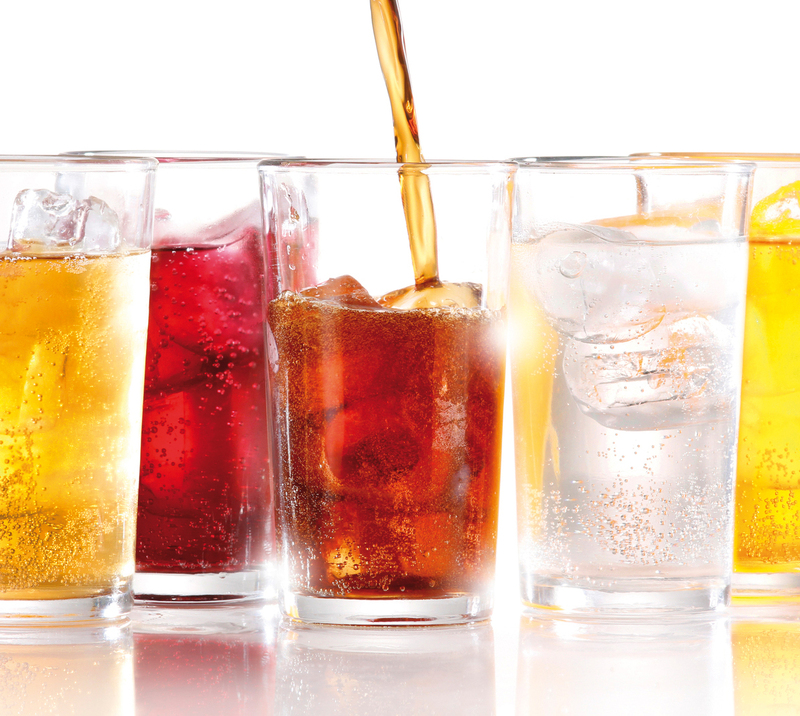 By comparison, 6.1 percent of soft drinks introductions were taken up by flavored waters in 2017, compared to 5.1 percent in 2012, indicating a significantly slower recent growth rate. Consumers view flavored or fortified water as a way to boost nutrient intake. Beyond fortification, like vitamin waters, the category is expanding to include plant-based waters that consumers believe may have health benefits outside simple hydration, Innova Market Insight notes.